Very Rare. 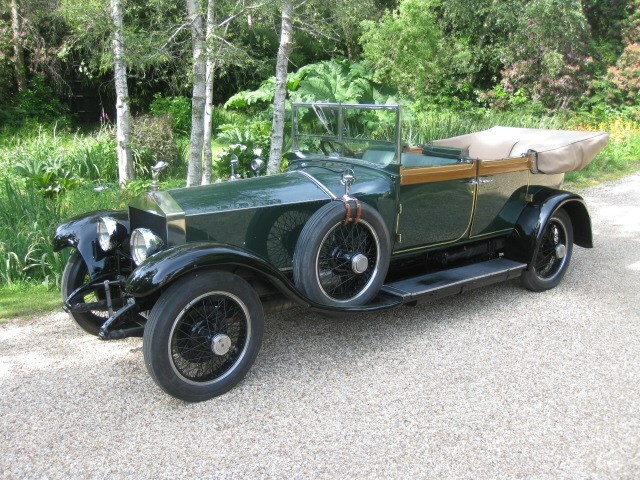 3 Ghosts in One 1924 Rolls-Royce Silver Ghost. 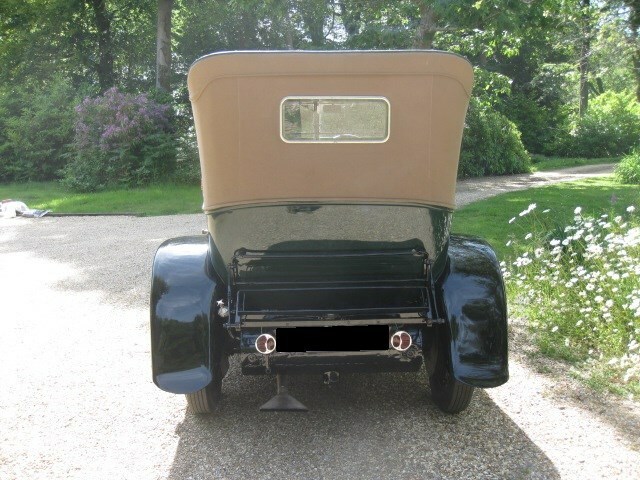 Three position all weather open tourer with original coachwork by Barker, with all matching numbers. 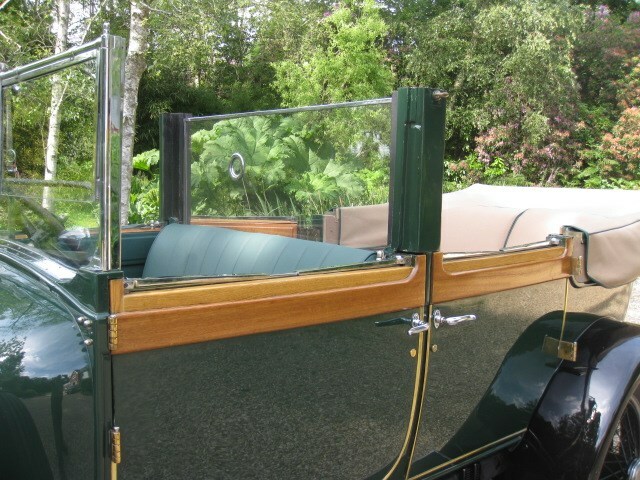 This very rare example, being able to be fully closed, Sedanca-de-Ville or full open tourer, is in magnificent condition throughout. Having recently undergone a major and total refurbishment, both cosmetically and mechanically through our own workshops by our fully trained and highly experienced staff, with full photographic evidence available. 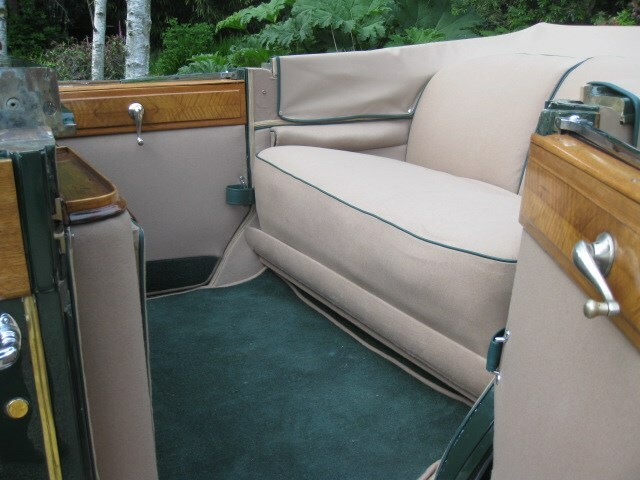 She is finished in Sage Green and Masons Black, with beautiful, sumptuous Beige West of England cloth to the rear, piped in Green with contrasting carpets and occasional seats. 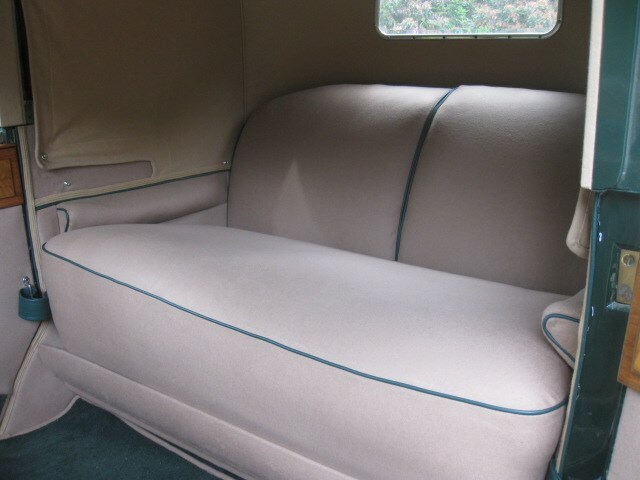 Green leather to the chauffeur&apos;s compartment. 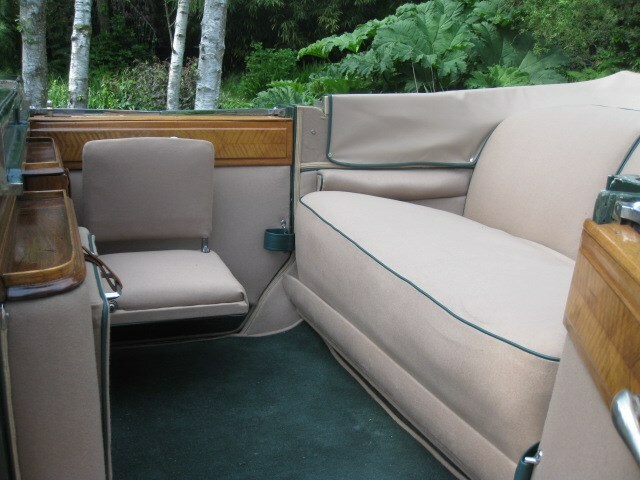 Fully lined Beige Double duck hood, with matching hood bag, double split screen, fully wind up windows and division when used as a Sedanca-de-Ville. Twin side mounts with mounted mirrors. 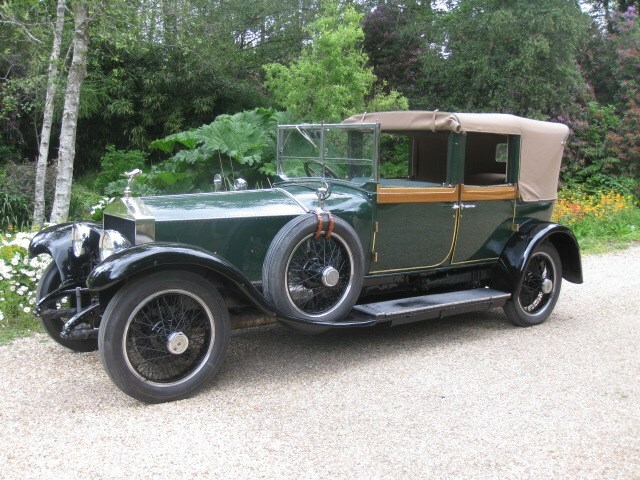 This beautiful, totally original bodied unmessed about with Silver Ghost, with 4 wheel brakes. 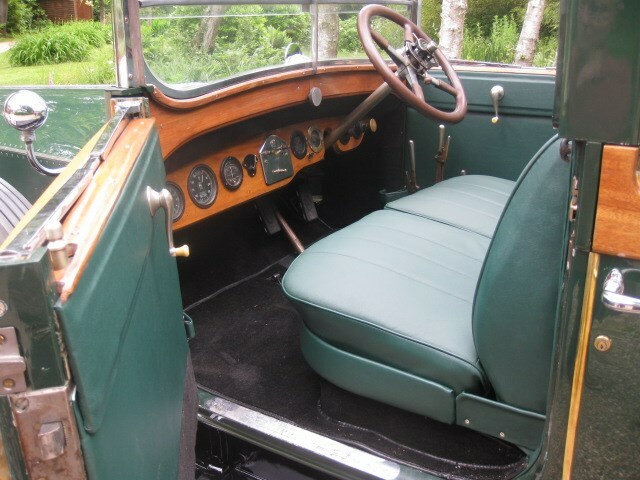 Has a full set of original chassis sheets and now she is ready to drive around the world. 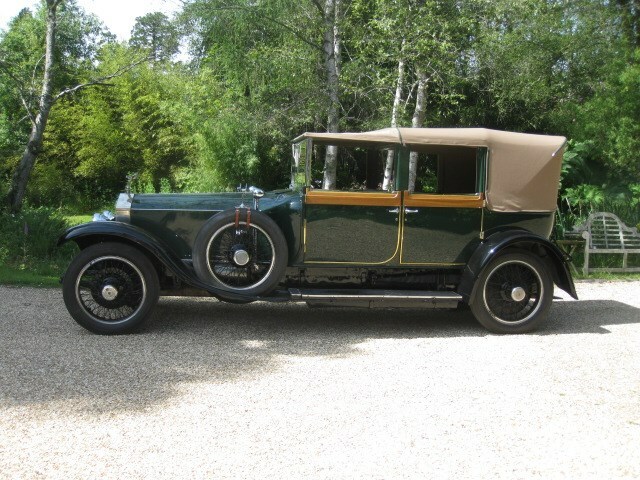 Definitely a one off and a sheer investment. 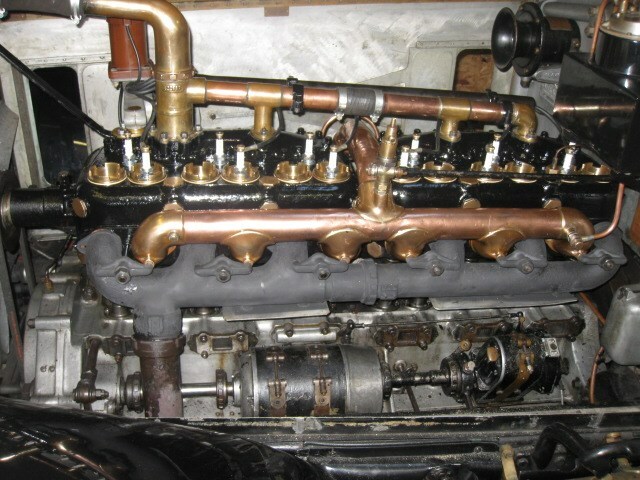 Really must be seen to be appreciated being British engineering at it best. PART EXCHANGE CONSIDERED.